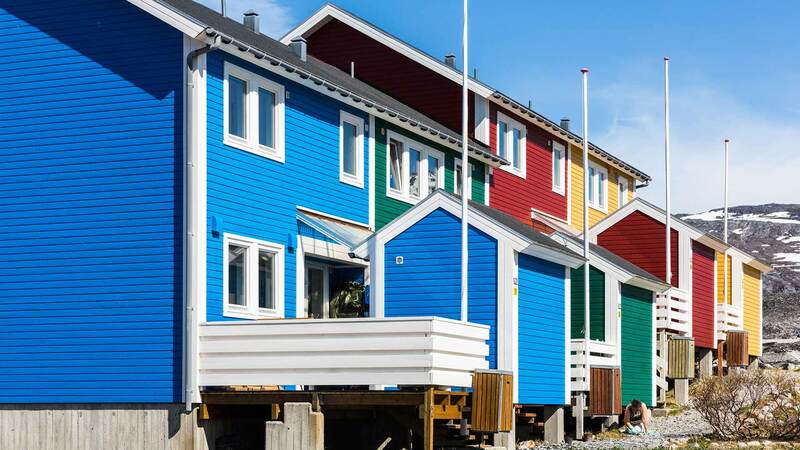 Experience the heart of Greenland in Nuuk, the small and colourful capital city. This short break from Iceland gives you great insights into the contrasts of the old and new, both in nature and culture. 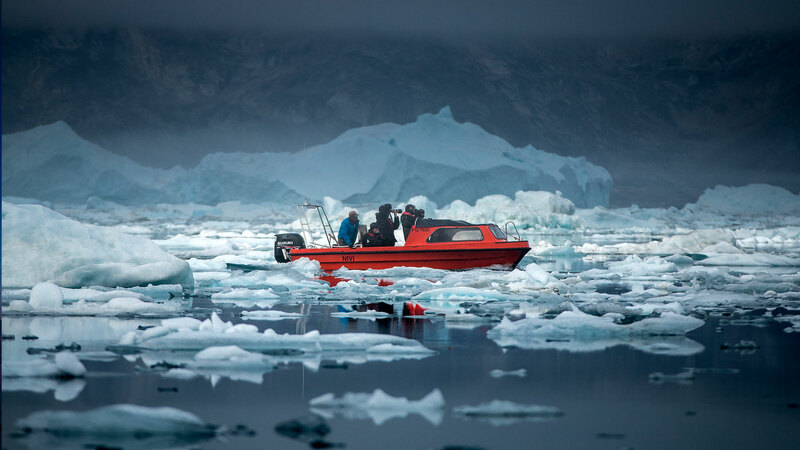 With a combo of free time and optional guided tours (not included) by boat and foot, you can learn about the native Inuit people, get a taste of both modern life and old traditions and even see icebergs in a fjord. Fly from Reykjavik Domestic Airport to Nuuk, Greenland‘s friendly capital city that also happens to be the world‘s smallest capital. After arriving, you will be transferred to your hotel, and then you can spend the rest of the day exploring the town and getting to know it better. In the evening, enjoy an included dinner. 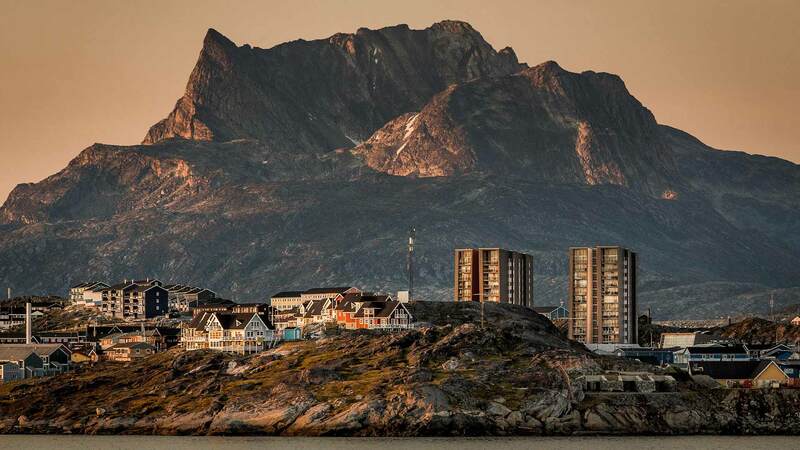 Spend the next four nights in Nuuk. 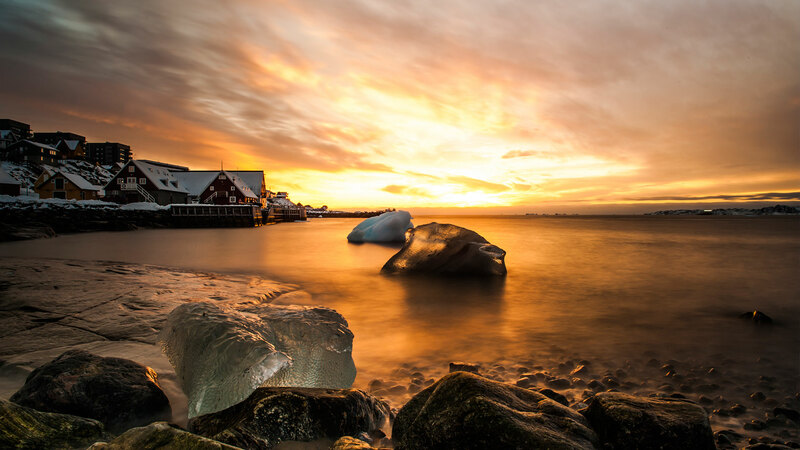 Spend the day experiencing Nuuk and its surroundings at your leisure! We recommend visiting the old harbour, with great views over the old part of Nuuk. There you will find the Greenland National Museum, which showcases over 4000 years of Greenlandic history, including well-preserved Inuit mummies discovered in the 1960s. If you’re interested in seeing more of the old vs. new contrasts, check out the architecturally-renowned Katuaq cultural centre that showcases various contemporary works by Greenlandic artists. Enjoy another day to explore on your own. 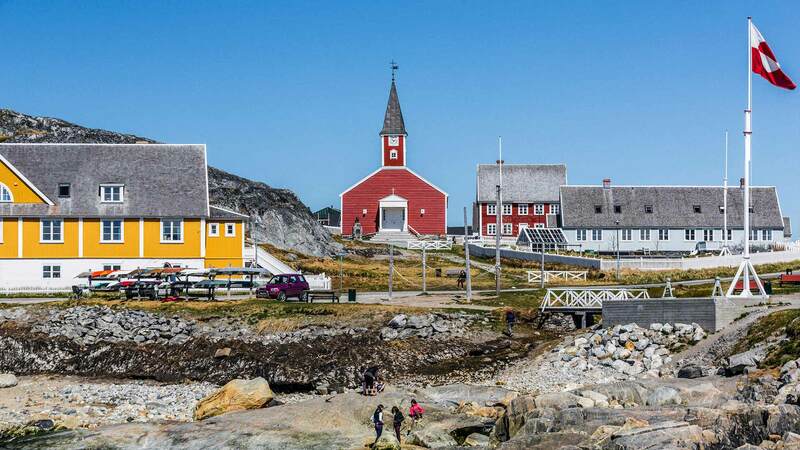 Nuuk is a great destination to participate in optional activities like guided hikes, city walks, bus tours and boat safaris. 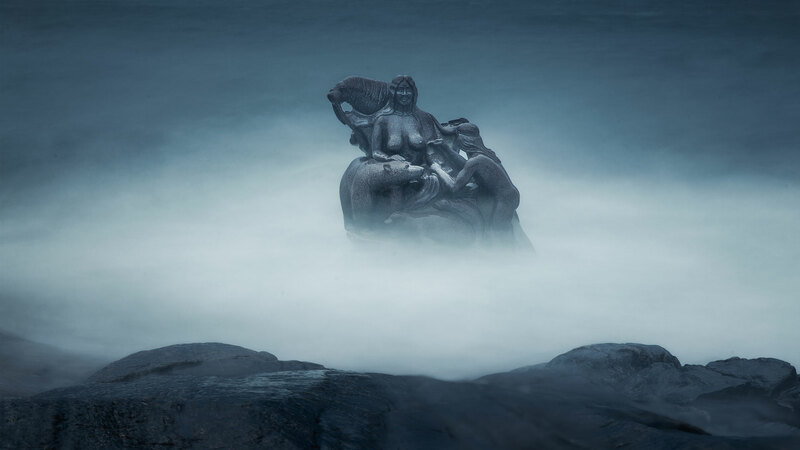 One such option is a tour to Kangeq that brings to life the story of Hans Egede, who is considered to be the founder of Nuuk. In the evening, enjoy an included dinner. Note: We recommend booking optional activities in advance through your travel consultant at Nordic Visitor, though you may also book activities at your hotel in Nuuk during your stay. Today it’s time to say goodbye to this majestic island, but you still have time to do some last-minute souvenir shopping. On the return flight to Reykjavík in the afternoon, enjoy the stunning views over the rugged mountain tops and the Greenland ice cap. In September, hiking in Ice fiord area is wonderful. The area turned from green to reddish colours within two weeks. A lot of wild berries lied along the undulating hillside. On the far hillside, we saw the first snow and winter was round the corner.